A good motorcycle should be designed and built with pinpoint precision, attention to detail, an array of the latest components, and – above all – passion. It takes years of industry experience for a manufacturer to earn a reputation for excellence thanks to the quality of its motorcycles, and it takes even longer for a brand to become a household name. 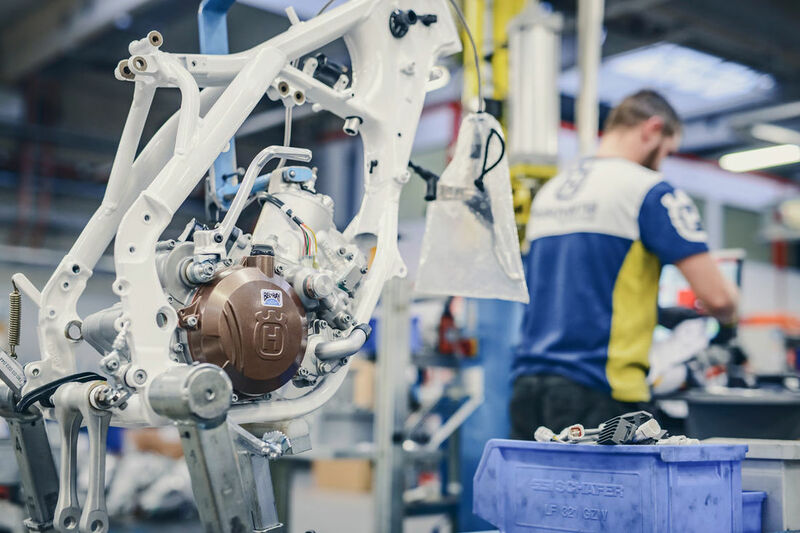 Husqvarna is one such manufacturer that exists in the premier league of motorcycle design—and has done for decades—but it's vital to find authorised Husqvarna motorcycle dealers in Newcastle, Coffs Harbour, or whichever part of NSW you reside. You might be able to track down a high-quality used Husqvarna if you’re willing to trawl through endless listings and inspect each motorcycle of interest thoroughly, but if you'd prefer to purchase a new Husqvarna motorcycle, you need to find authorised dealers. Ideally, you should search for a dealer that also provides a range of maintenance and repair services so that you can return your new Husqvarna to the same place you bought it should you experience any problems. Fortunately, if you're looking for Husqvarna motorcycle dealers near Coffs Harbour or Newcastle in NSW, you've already come to the right place. At Rock Motorcycles, we're one of the only authorised Husqvarna motorcycle dealers in NSW, and we earned the right to be a vendor for such a prestigious brand thanks to our in-depth knowledge of the industry and passion for what we do. 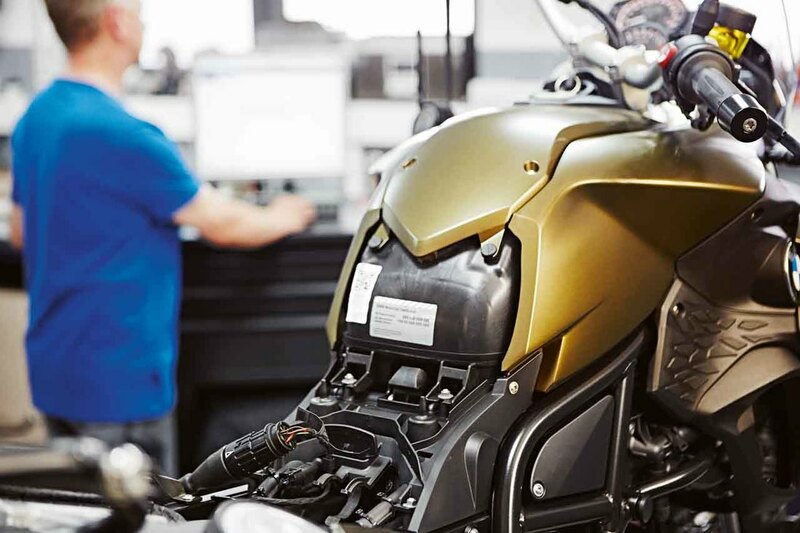 In addition to being an authorised Husqvarna dealer, we're also an approved provider of BMW and Honda motorbikes, and we're proud to be trusted by such well-known names. 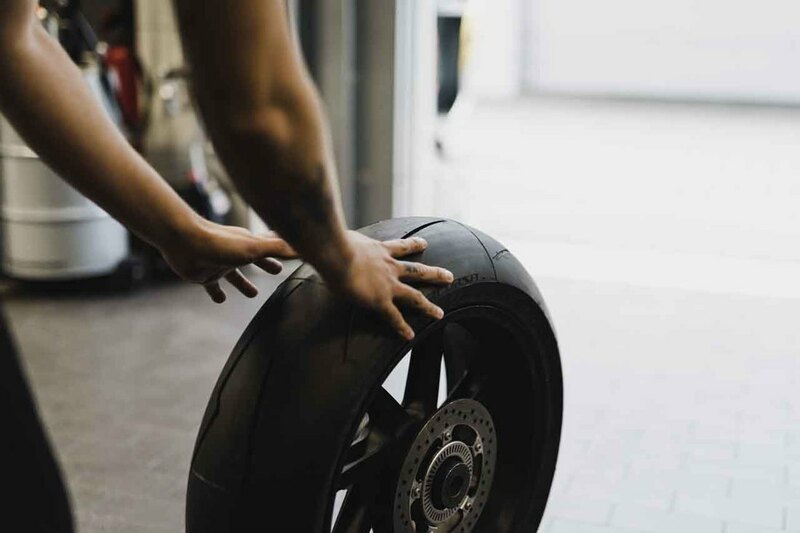 Below, we offer a few pointers regarding how to keep your bike in good shape so that you can keep subsequent visits to the dealers following purchasing a motorcycle to a minimum. T-CLOCS: T-CLOCS stands for tyres and wheels, controls, lights and electrics, oil, chassis, and stands. You should remember to check all those aspects of your motorcycle each time you ride. Keep Your Motorbike Clean: By cleaning your Husqvarna frequently, you can ensure it remains attractive and take the opportunity to complete your T-CLOCS checks. You'll also help prevent dust and debris from finding their way into your motorcycle's components. Ride Carefully and Keep Your Motorcycle Secure: Remember that theft is always a threat regarding motorbikes, so keep it locked away whenever you're not using it. Also, remember to keep your wits about you while riding to prevent accidents. 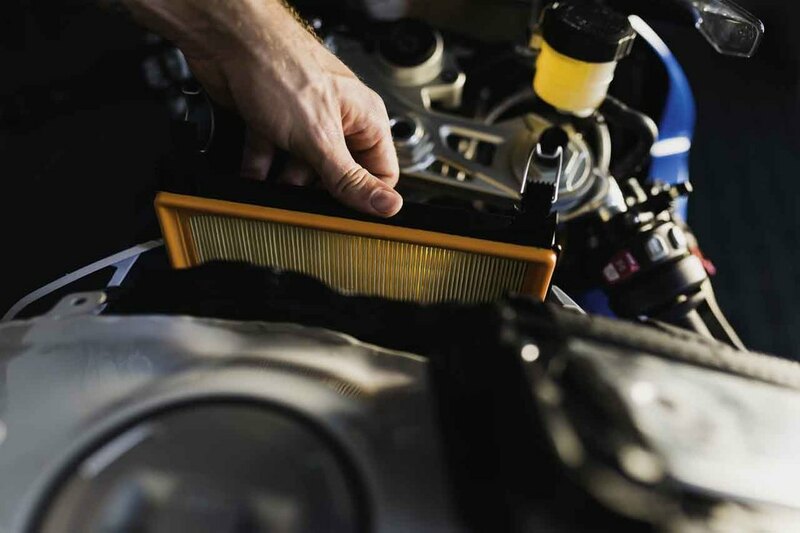 Even the best motorbike brands can't build machines that are impervious to degradation, but reliable and authorised dealers are there to help get you back on the road whenever an issue arises. If you need help with your motorcycle, or if you'd like to browse our latest models, don’t hesitate to contact our friendly professionals.